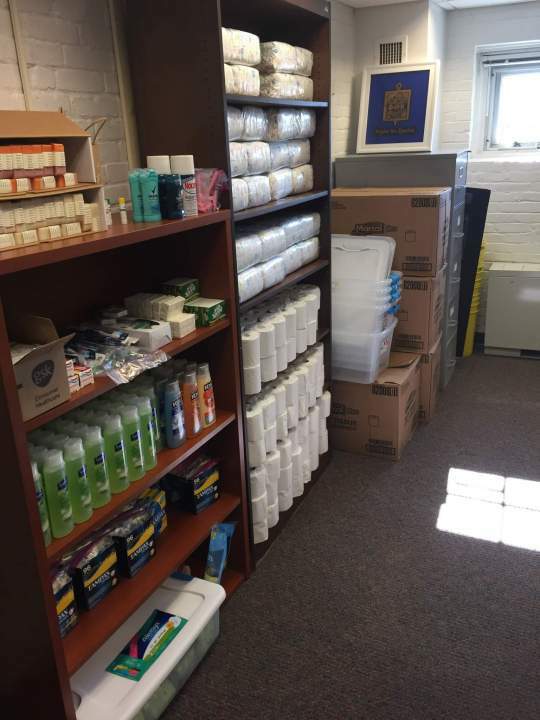 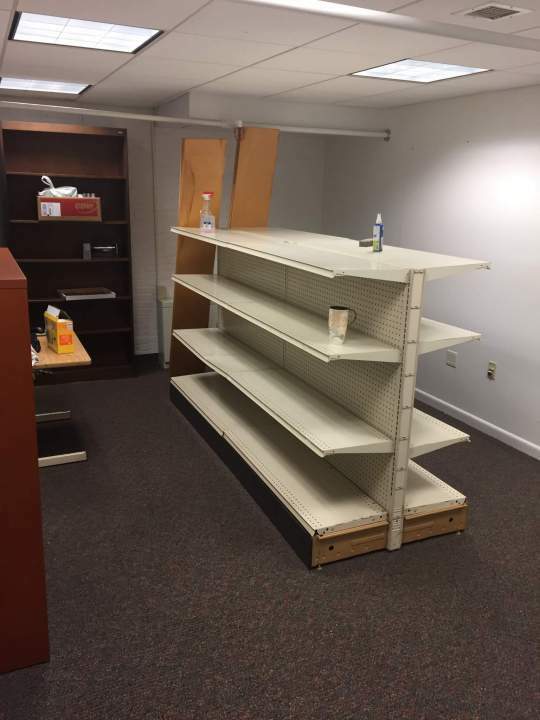 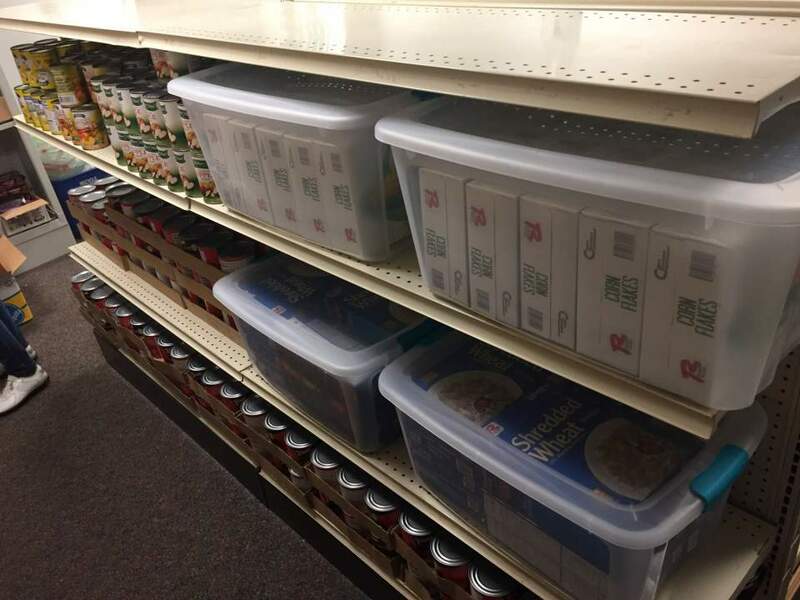 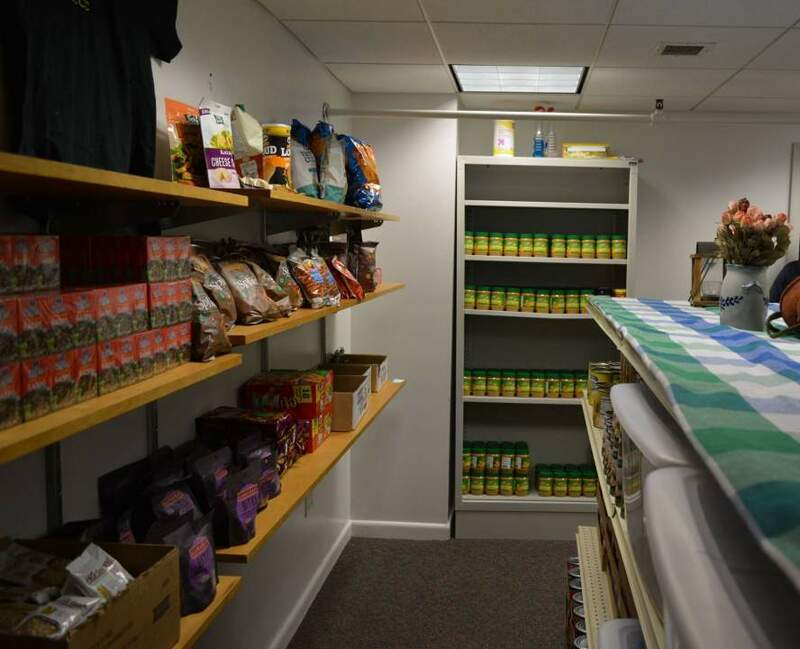 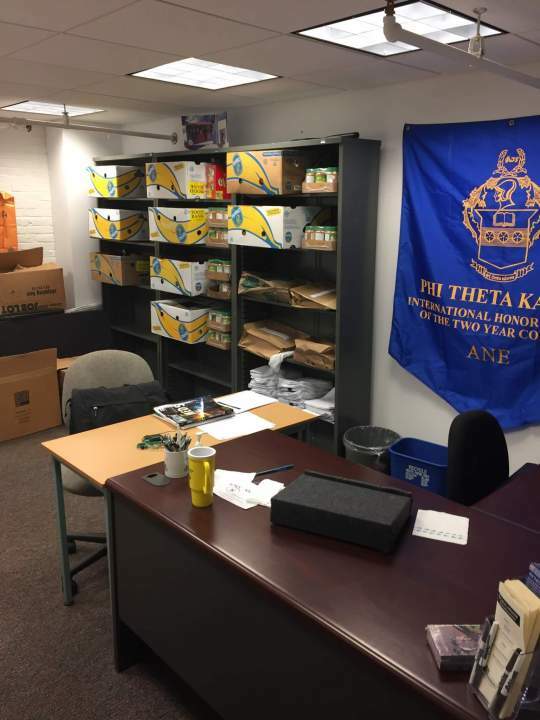 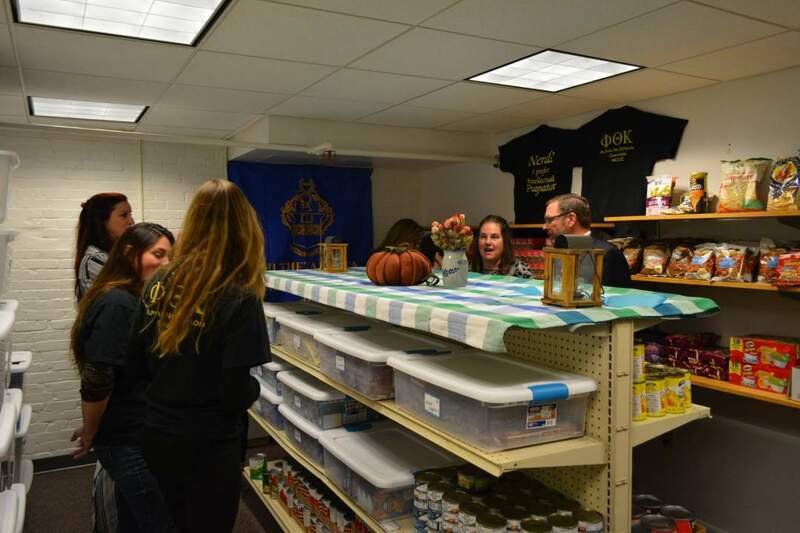 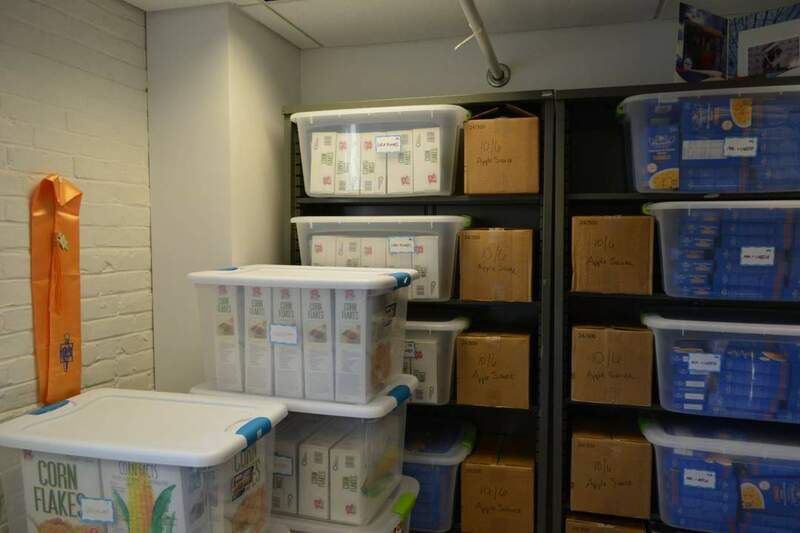 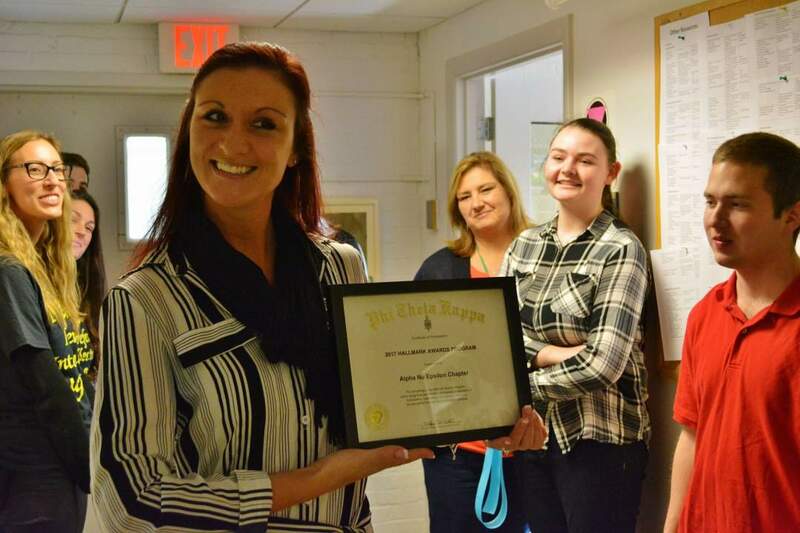 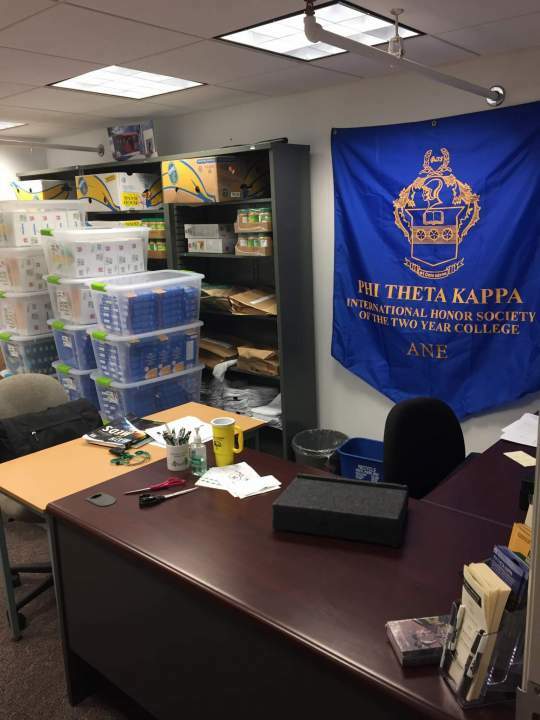 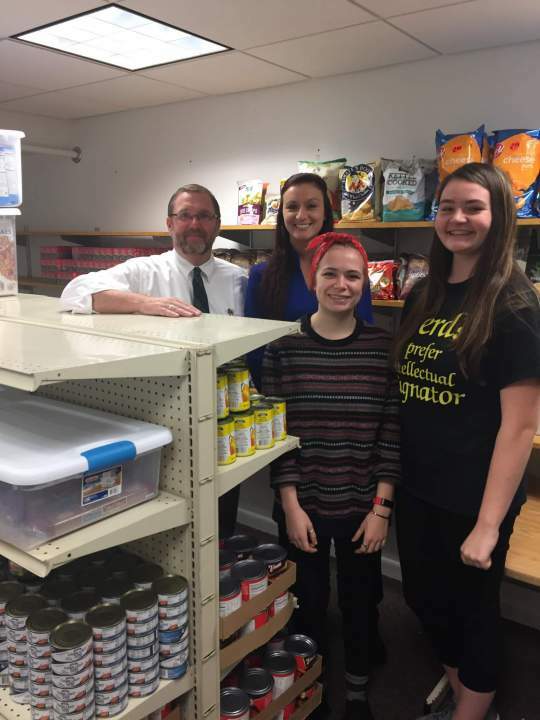 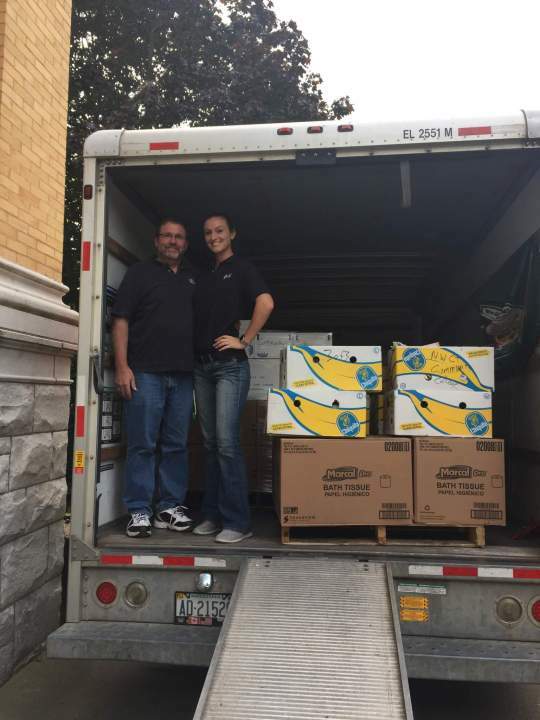 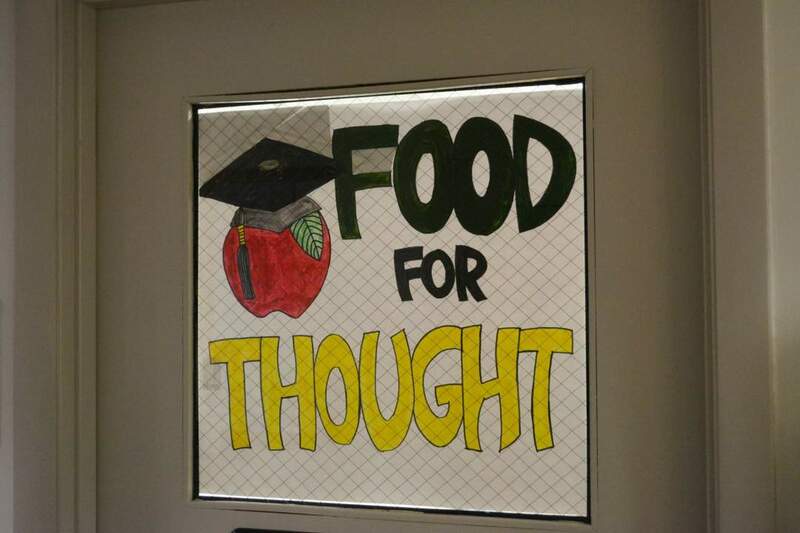 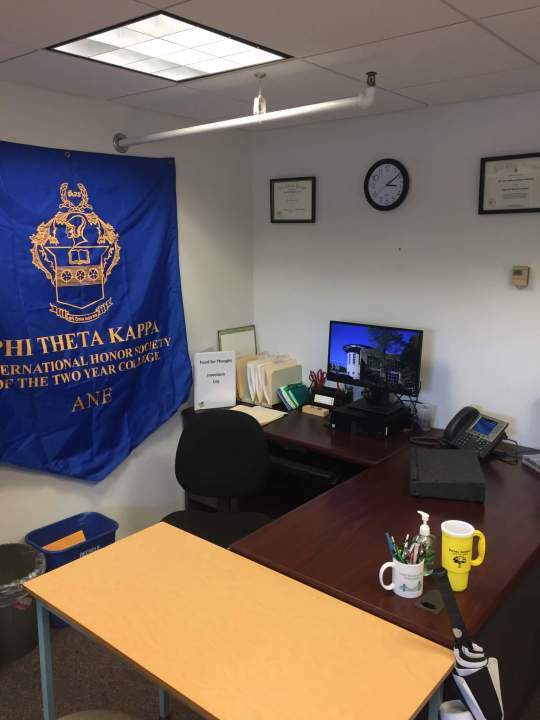 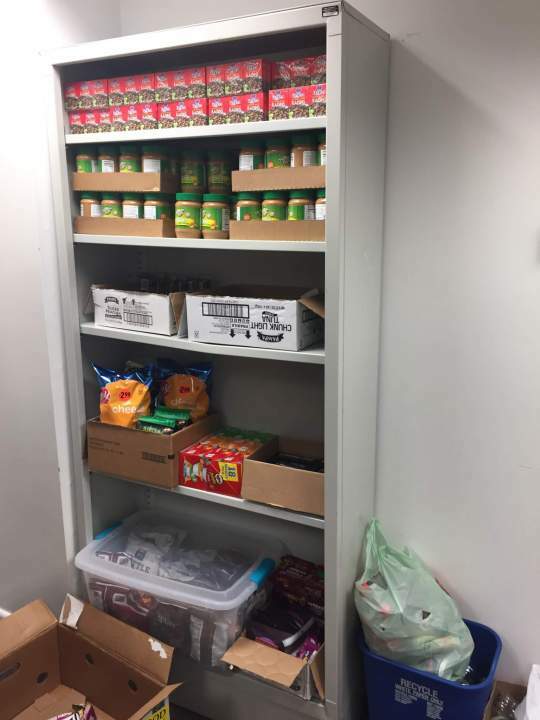 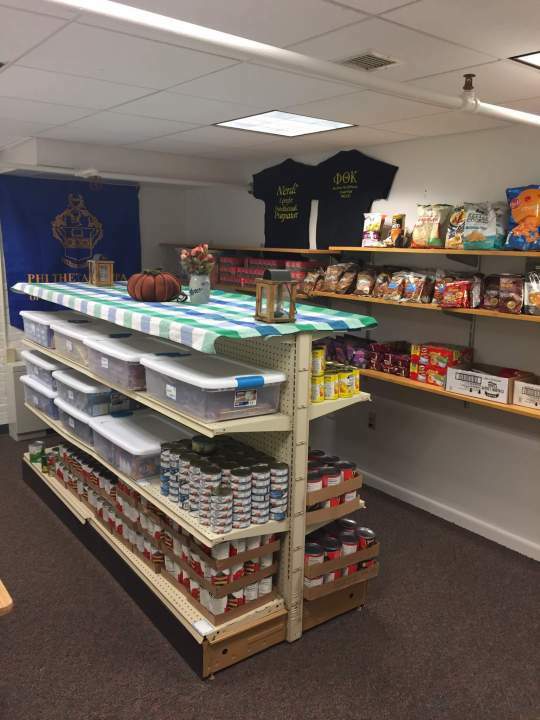 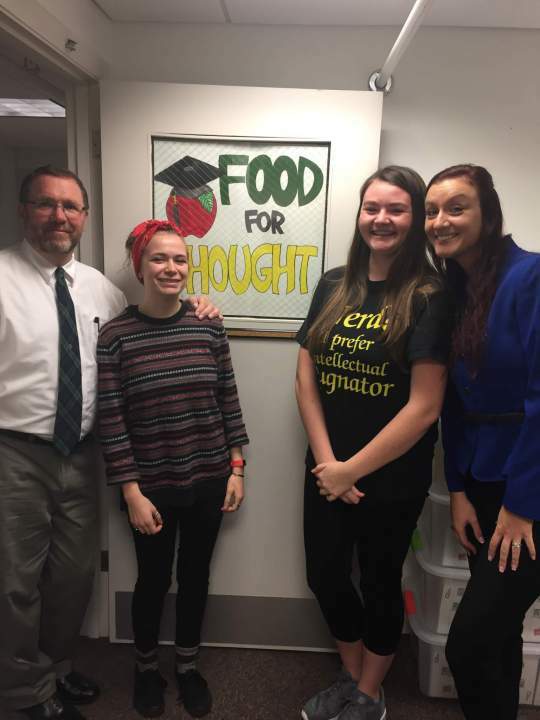 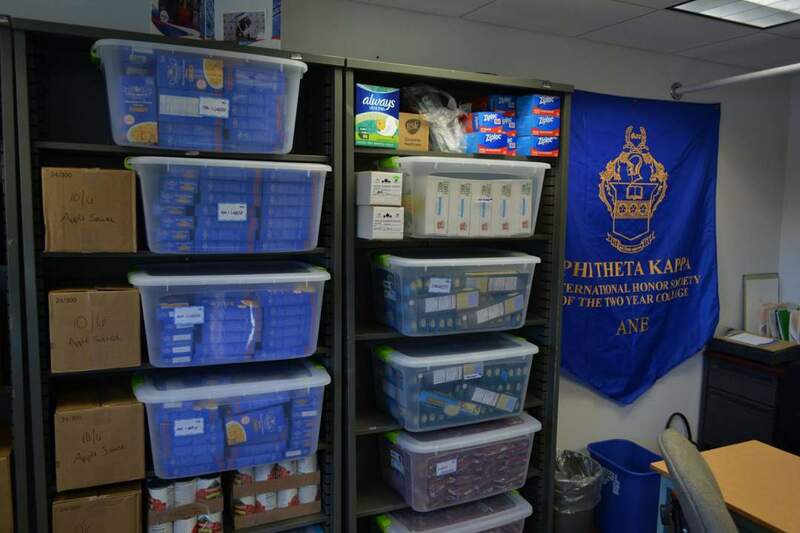 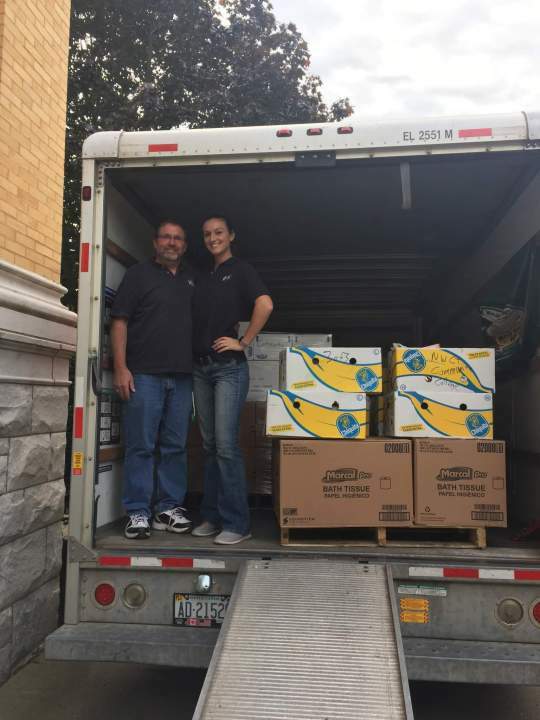 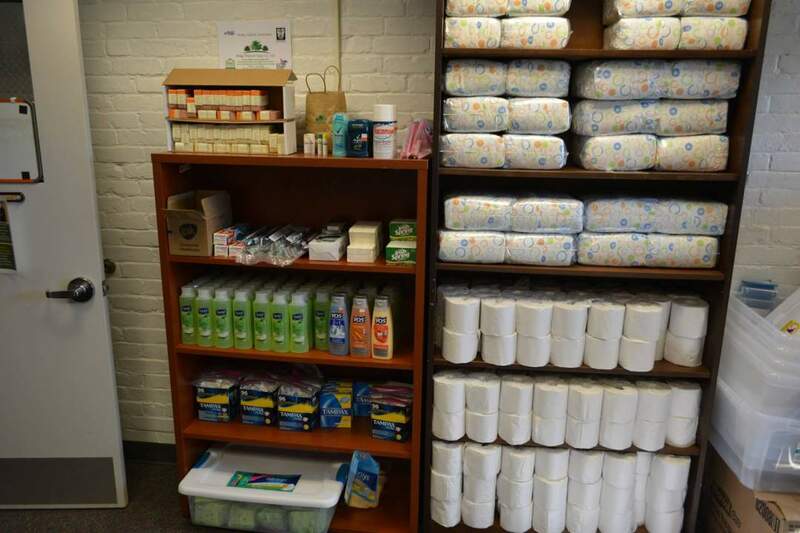 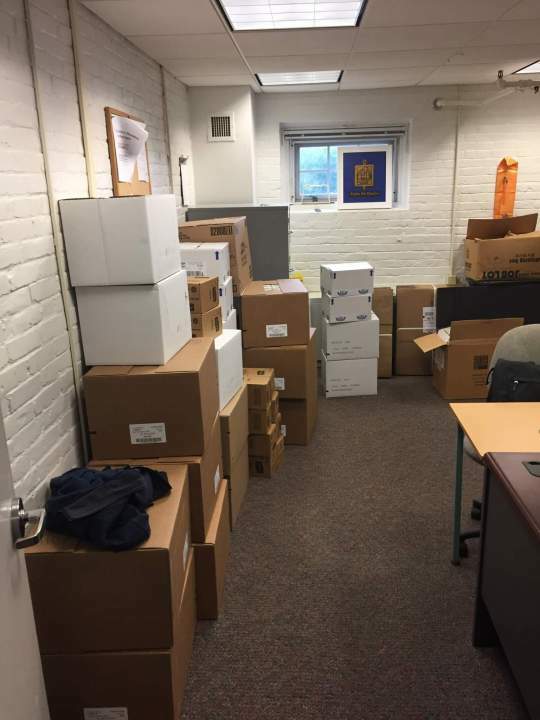 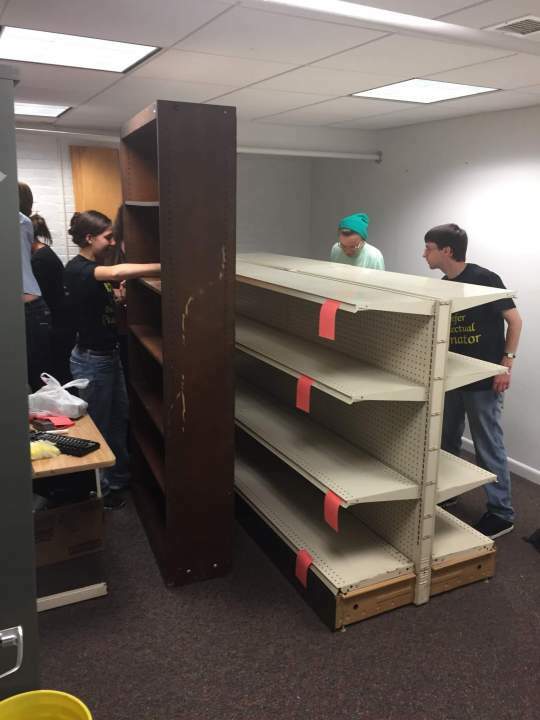 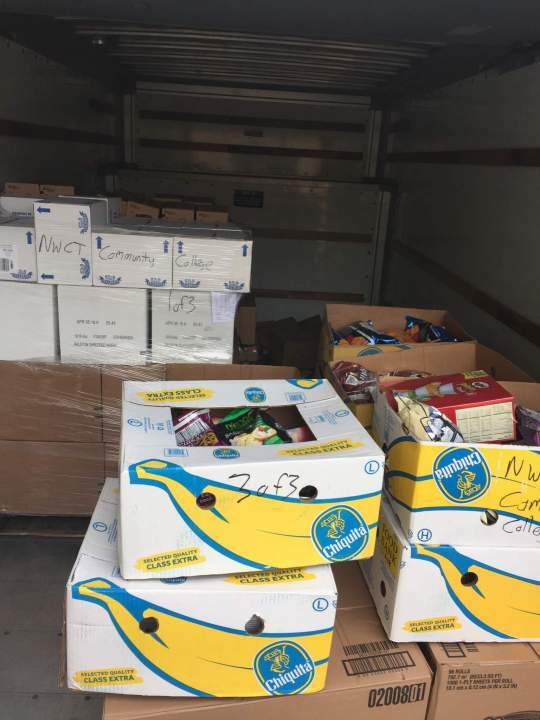 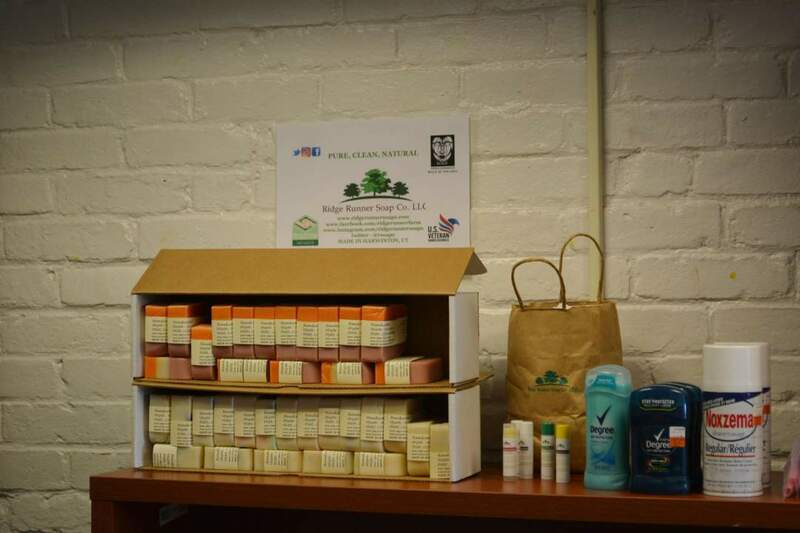 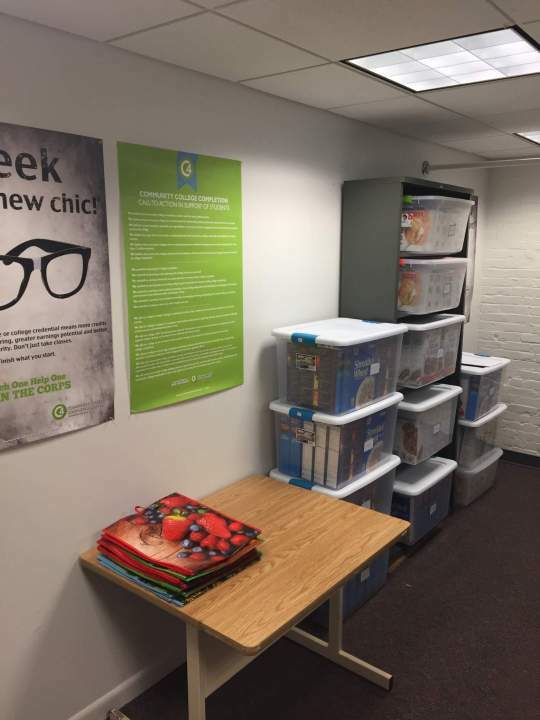 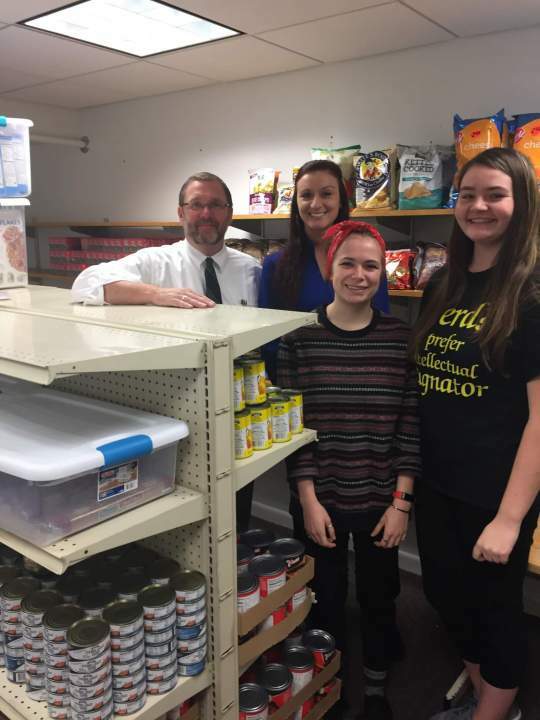 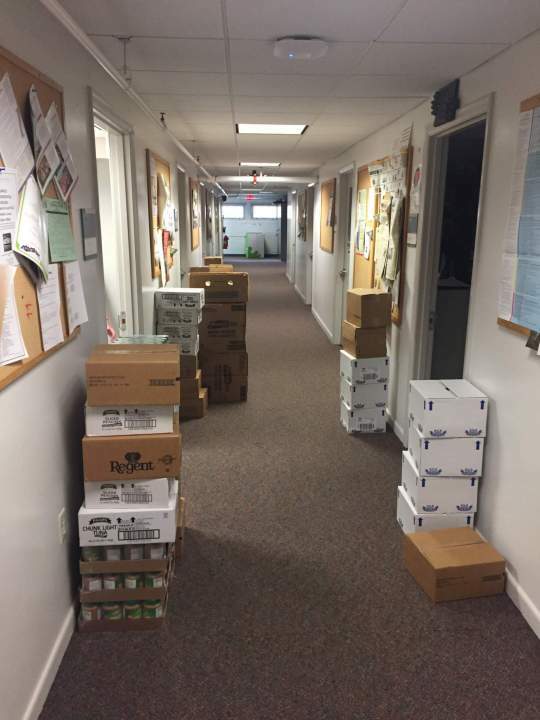 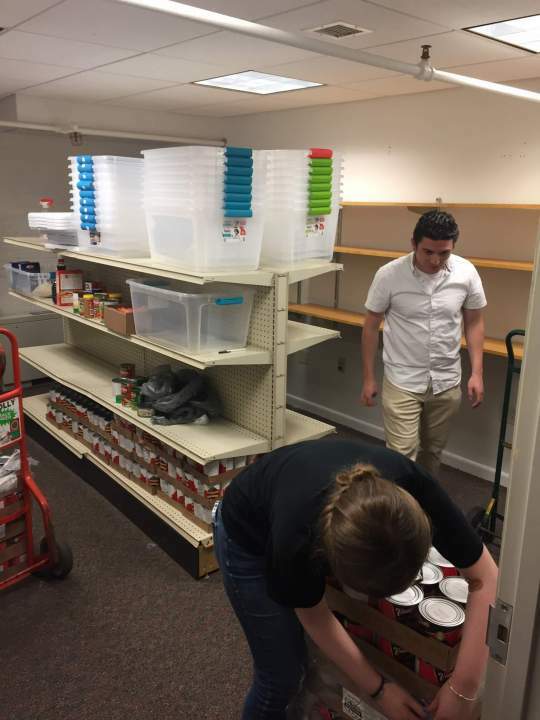 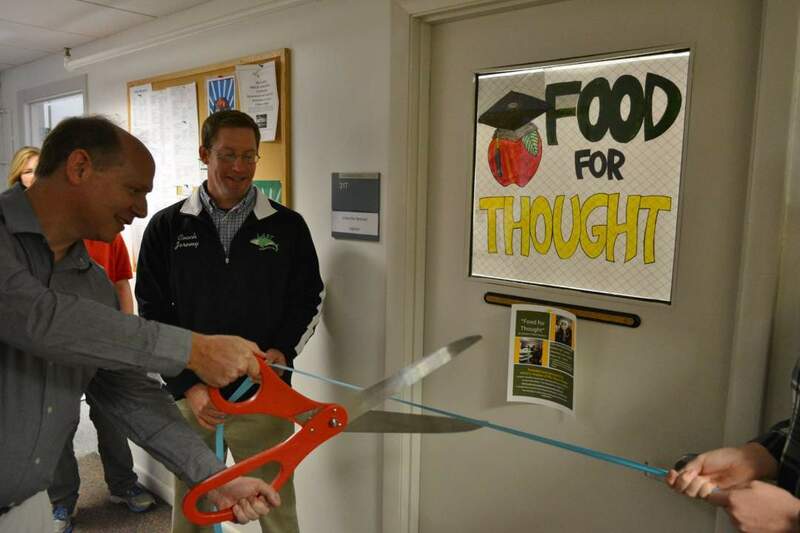 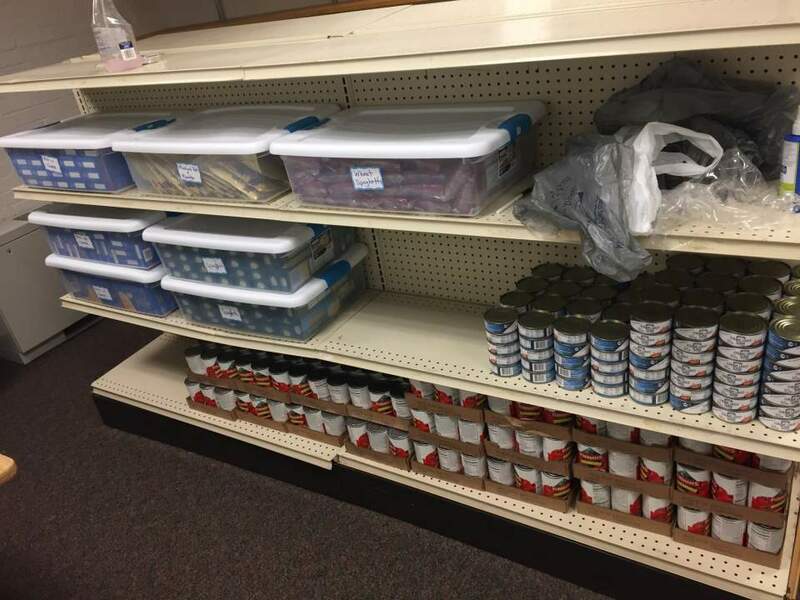 Food for Thought (Student Food Pantry) was founded and operated by NCCC’s chapter of Phi Theta Kappa. 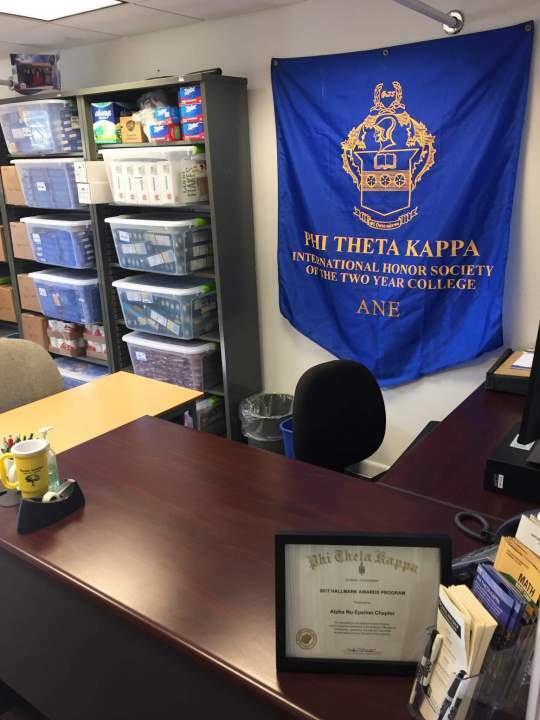 A student ID or current class schedule with photo ID is required. 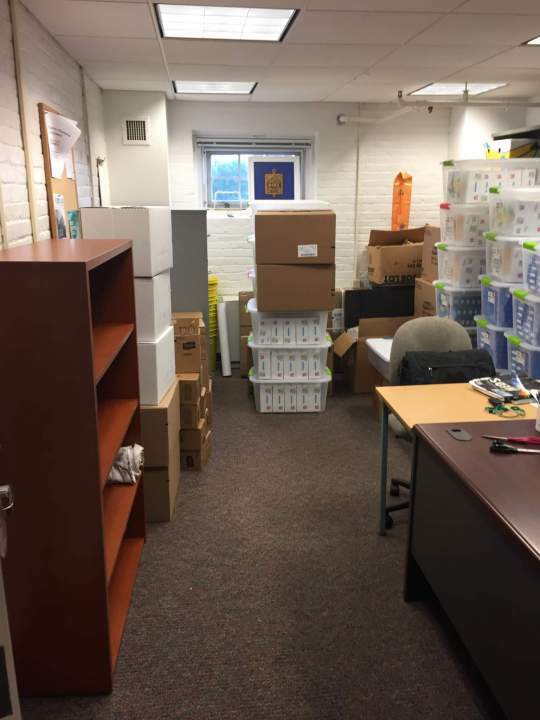 Your identity and personal information will be protected.